Propeller Anime: Hellsing Ultimate Halloween! We're going into our seventh year with a bang! 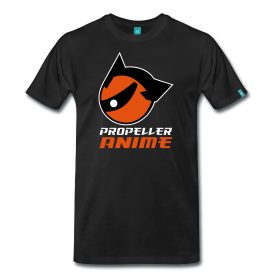 Following our 6th Anniversary Halloween Party, Propeller Anime will be going full speed with bringing you guys awesome anime to watch! On Halloween(!) at 7pm at A Comic Shop, we'll have a bonus showing continuing from our recent Anime Nite of Horrors! with - by popular demand - the first two episodes of Hellsing Ultimate! We meant to show Hellsing Ultimate on the actual Anime Nite of Horrors a couple weeks ago. However, equipment issues with the video output at The Geek Easy have made it impossible to play high definition anime off of our laptops. Luckily, we had the fantastic Vampire Hunter D: Bloodlust on DVD as backup. (Along with Betterman and Phantom Quest Corps.) Still, we are sorry and we will definitely make that up! Now, FUNimation has the official release of Hellsing Ultimate episodes 1-4 in a Bluray+DVD combo pack on October 30th and episodes 5-8 in a similar collection releasing on November 13th. They have also given us permission to show the first two episodes on bluray which we greatly appreciate! 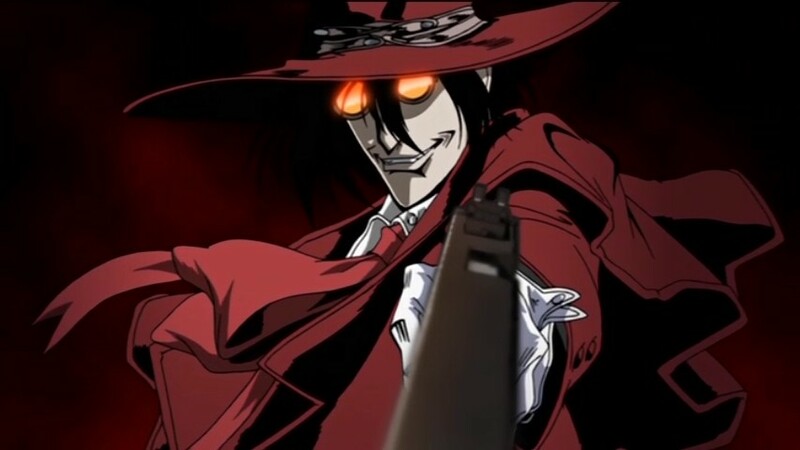 The rogue vampire Alucard is the Hellsing Organization's deadliest instrument in its mission to protect the British Empire from satanic ghouls and Nazi freaks. He is not alone in his assault on the occult; the master has a servant. Policewoman Seras Victoria accepted Alucard's gift of dark salvation after falling in the line of duty, and now the remnants of her human soul struggle against her growing vampire urges. Together, they haunt the shadows as a sinister force of good - and tonight the foggy streets of England shall flow with the blood of their evil prey. A Comic Shop is located at 114 S. Semoran Blvd. Winter Park, FL 32792. Don't be late! We'll have candy this time as well! You can RSVP here on Facebook. Six Years Later, We're Stronger Than Ever! Help fund Production I.G's "Kick-Heart," dammit! 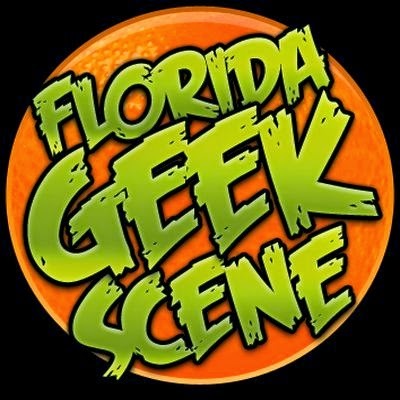 An Action-Packed Saturday for Orlando Anime Fans! Check out anime channel Neon Alley! We did!